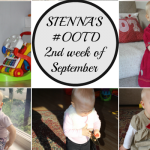 A couple of months ago I did a post about 9 Things to keep an 11 month old busy and now that Sienna is one year old (14 months) I thought that I should do an update of this and do a list of the toys that she is enjoying a lot at the moment. 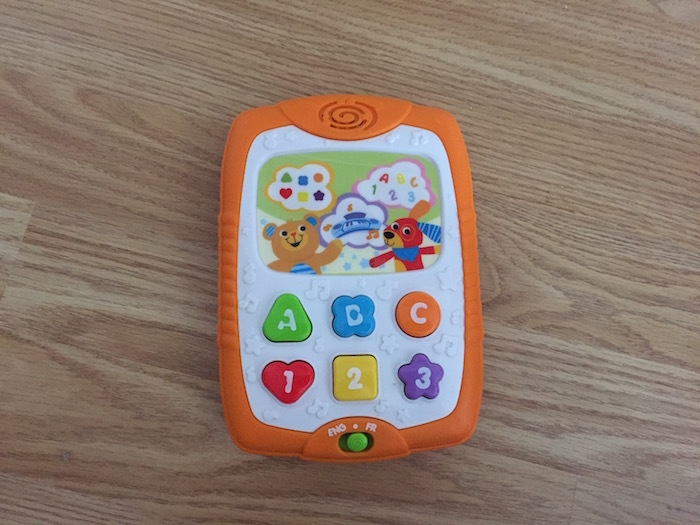 This is a great toy for a 1 year old. Sienna loves playing with it, although she is still too young to enjoy all the functions but it is certainly good enough to entertain her for a little bit. This was one of Sienna’s birthday presents. She absolutely adores it!! 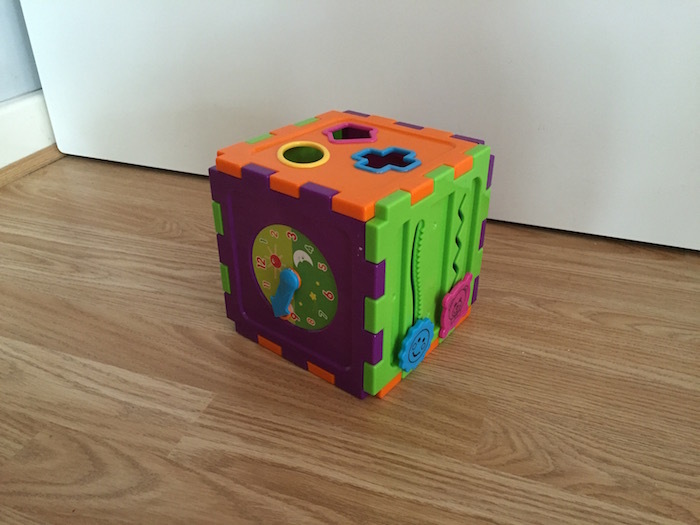 It comes with music and a voice that talks about the shapes and colours. Sienna finds it fascinating. She always plays with this. 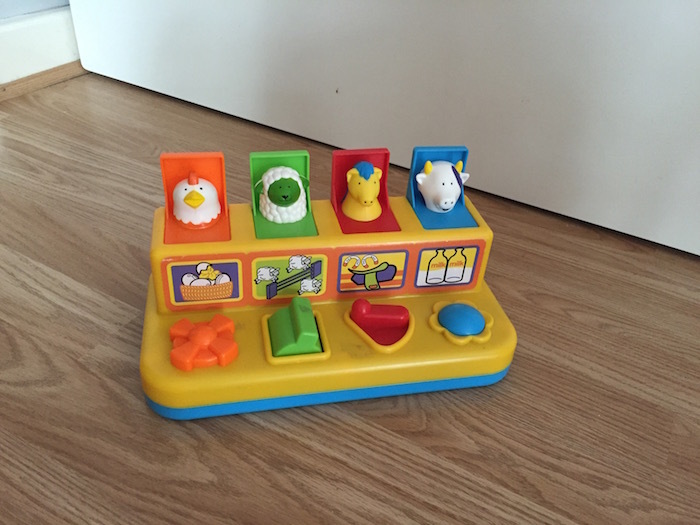 This is a very interesting toy because Sienna knows pretty well how to push all the animals down but she hasn’t yet been able to make them pop up! What she does is, after pushing them down very hard because she uses a lot of force LOL, she passes to the toy to me so I have to pop them up. This keeps her entertained for a fair amount of time. The only problem is that, for me it is a little bit tiring. However, I hope she will soon master it all herself soon. This was a nice present from Grandma. It was actually for Bella originally but now Sienna has inherited it. 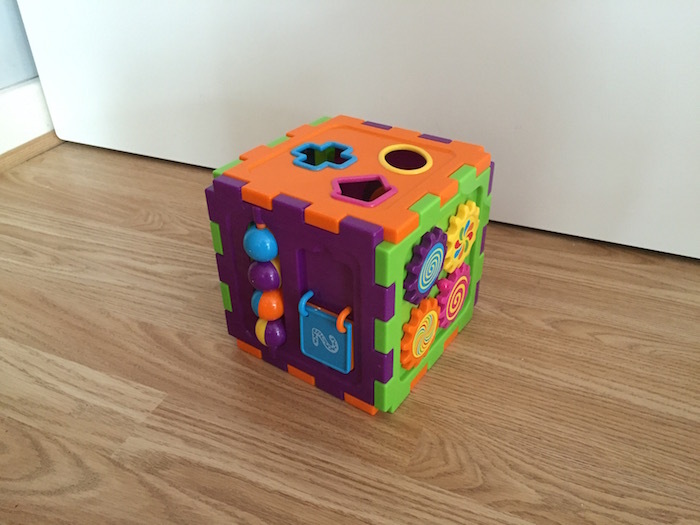 The Mega Bloks are a classic toy for little ones. 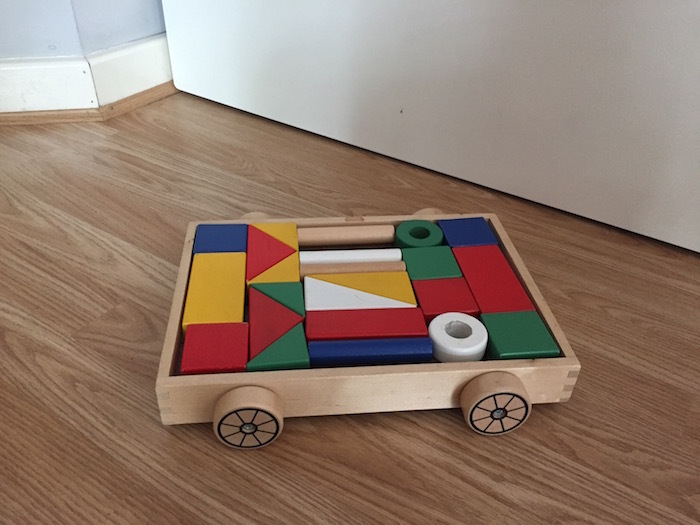 Sienna doesn’t build much yet but what she loves to do a lot is to get the individual pieces outside the box or she simply just carries the box, turns it upside down and then all the pieces go everywhere. This is great as she plays with it for quite a bit of time. This is another fantastic toy. Sienna is always watching Mummy and Daddy typing on our laptops or Bella playing with her iPad so of course she wants to have something similar too. She likes this tablet toy from Toys R Us. It has music and a woman talking. The settings have a choice of English or French. I would’ve preferred to have it in English and Spanish instead but they didn’t have that. She runs around holding the tablet like a crazy person and she gets so excited!! It is so funny! Even though Sienna is a girl she loves trains too which I find super cool. She likes Thomas the Tank Engine. This toy is really good, she likes to press the little driver and let it go. It is very fun for her and I love watching her playing with it. 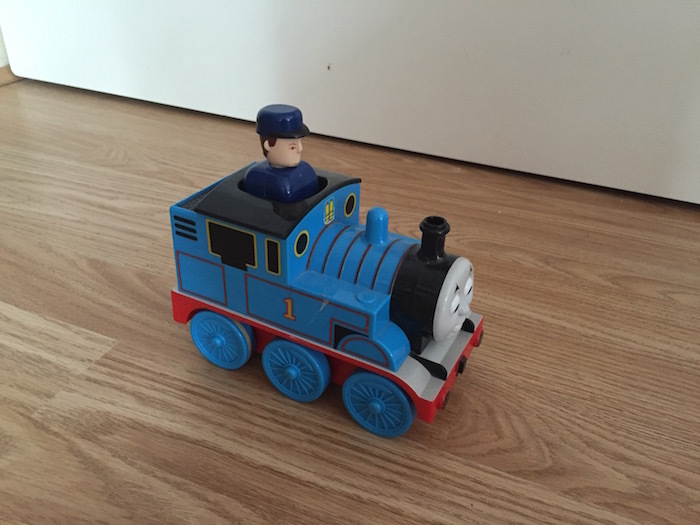 Again, another Thomas the Tank toy!! We got this for someone else a long time ago but for some reason we ended up giving something else so we kept this toy. I wasn’t sure as I wanted something with pink but the truth is that she doesn’t really care, it is just me who cares, LOL! She rides this a lot lately and loves to push it around, so we now love it!! 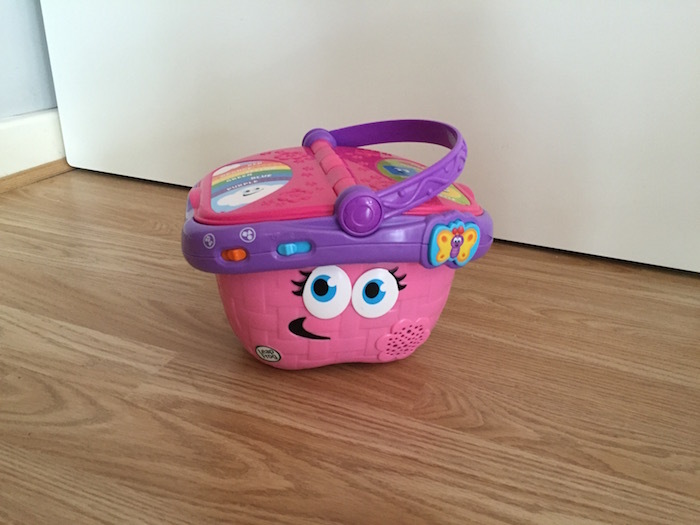 We bought this from Ikea a few years ago and it has been always a hit toy with Bella and now its the same with Sienna. It is so good because of the colours and shapes. Sienna can’t put the pieces back in the box (at least not correctly) but she loves taking them out of it and sucking them. It is her guilty pleasure!! LOL. This toy was a present from the Grandparents and has also been around our and their house since Bella was born. 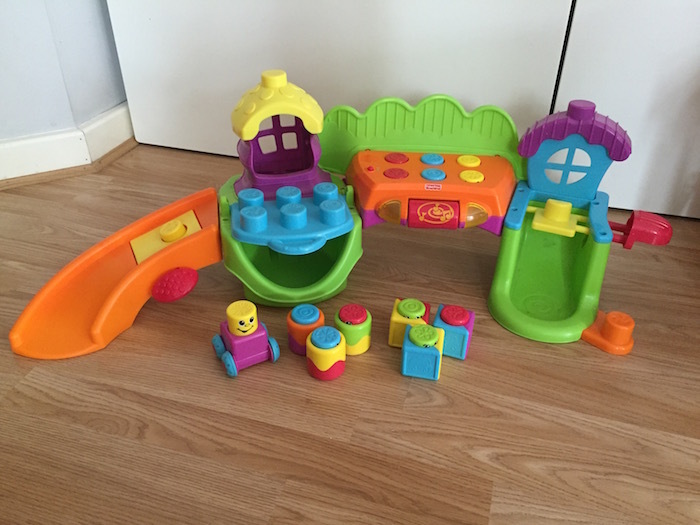 This playset from Fisher Price has been a life saver as it has lots of different features. 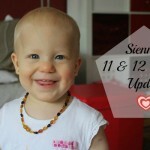 Sienna loves the music and loves watching the little characters going up and down! This was a gorgeous present for Sienna’s 1st birthday from her Godparents. They bought it in Italy when they were there for holidays. The illustrations are beautiful and it has 10 small cubes which your kids can learn the numbers and the names of animals, bugs, plants, etc. 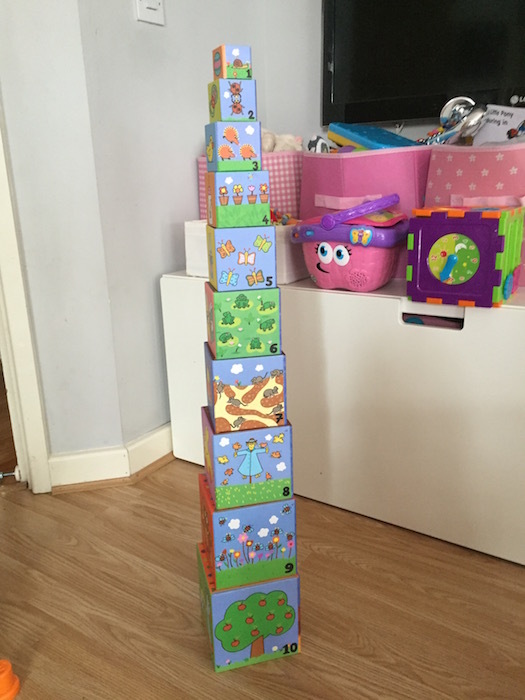 Of course Sienna’s favourite game is throwing away all the cubes after building the tower. She loves that part! 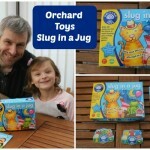 What do you think of theses toys? 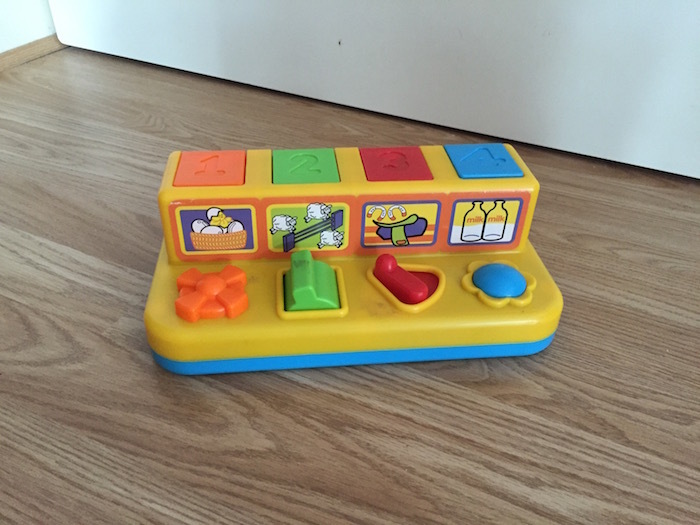 Do you also have a 1 year old that plays with similar toys? 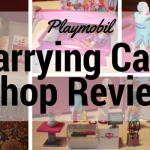 What other toys do you use? 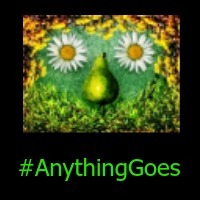 Please leave a comment below as I would to know what you think. 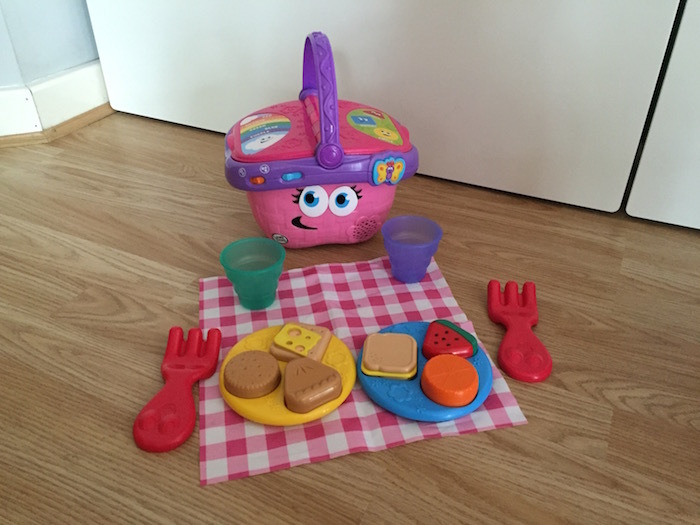 What a lovely selection of toys 🙂 The picnic set is fantastic! 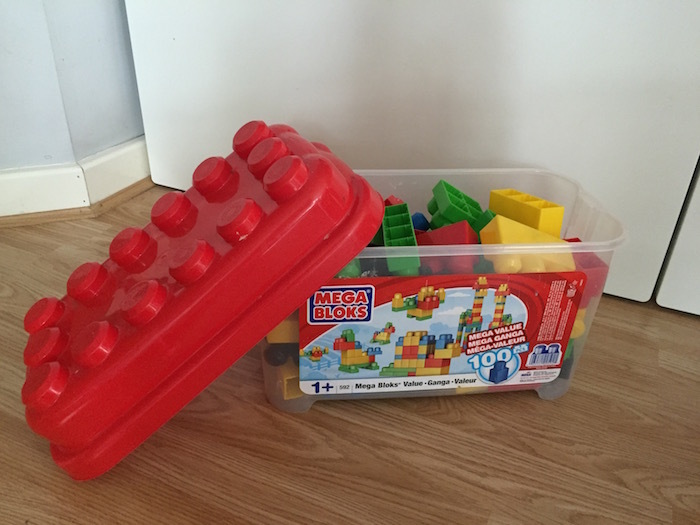 Can’t go wrong with Mega Bloks! 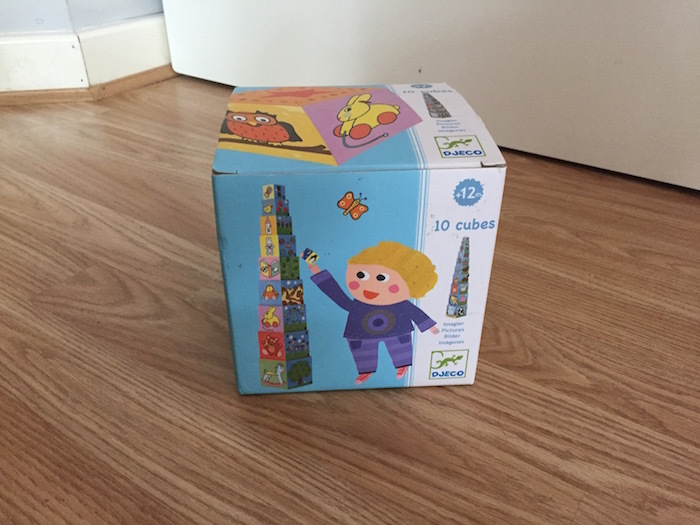 They were a massive hit with my little girl when she turned one, she has a box full of them now and we keep adding to her collection! Well, as you now know my boy doesn’t play with actual toys, ha ha! But I do like the look of these, especially the wood blocks from Ikea. 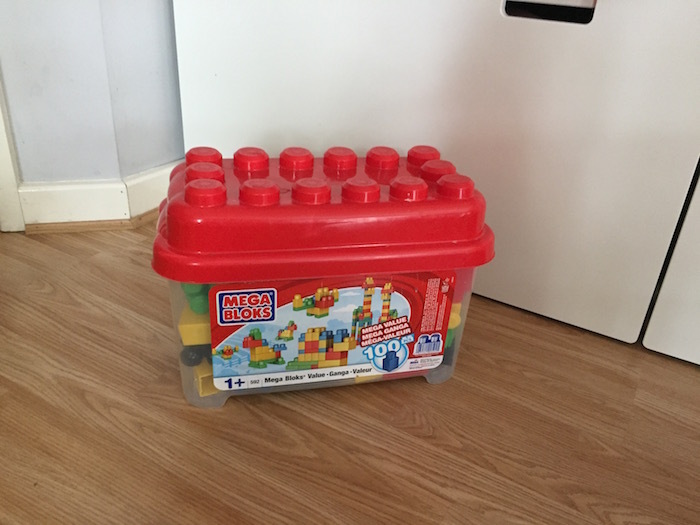 My kids are 5 & 2 now but still love playing megablocks, I think it suits all ages. 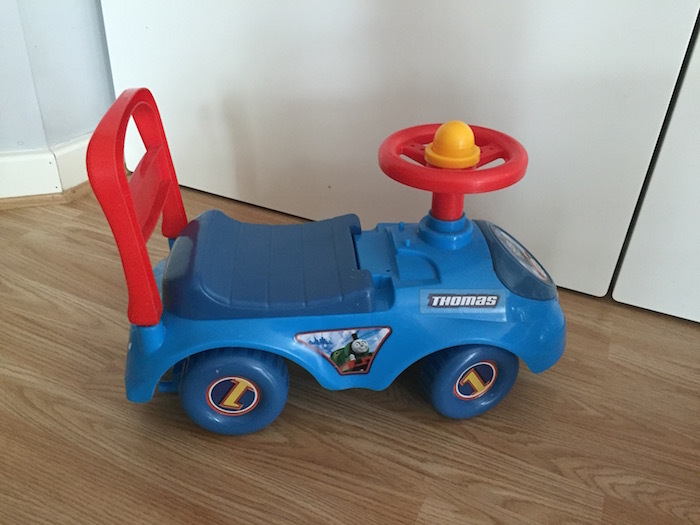 Girls doesn’t really bother a lot whether its a toy for boys or girls because my little girl loves playing her big brother’s toy cars and yes, it’s us mummys who cares a lot. lol Great post! #KCACOLS. 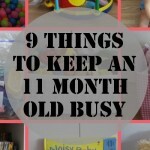 This is a fab post for me as H is 11 months this week. 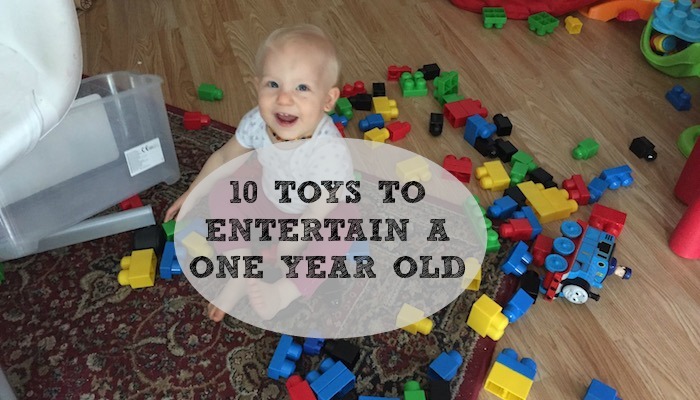 I’ve been getting asked about 1st birthday and Xmas presents, so I might just use your list! Thank you, I was struggling!